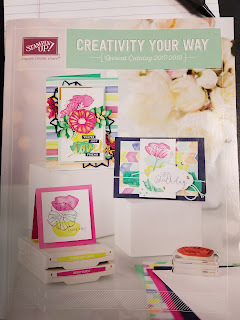 Paper Wishes and Stampin' Dreams: The New Catalog is LIVE! The new 2017-2018 Catalog is live. Check back for new projects.